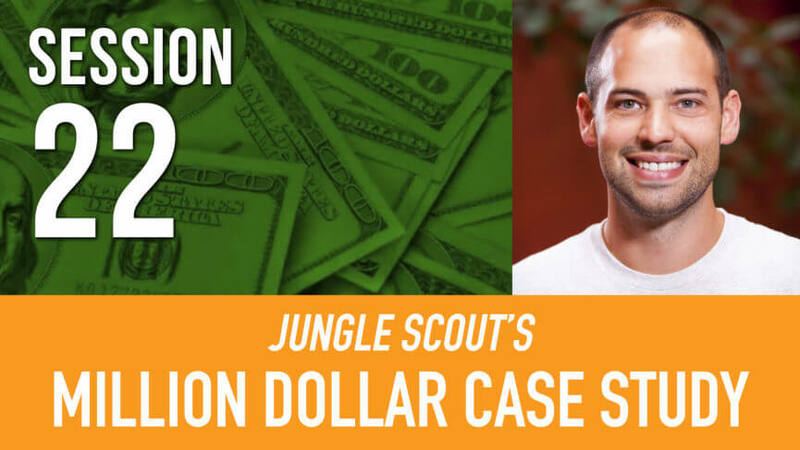 This is the third episode of the fourth season of the Million Dollar Case Study, where we use Amazon FBA hacks to find what to sell on Amazon. 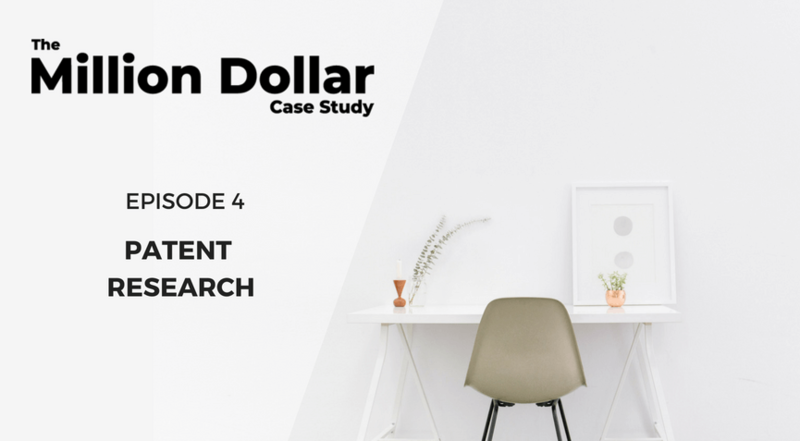 This is the second episode of the fourth season of the Million Dollar Case Study: Advanced Amazon Product Research in 4 Simple Steps. 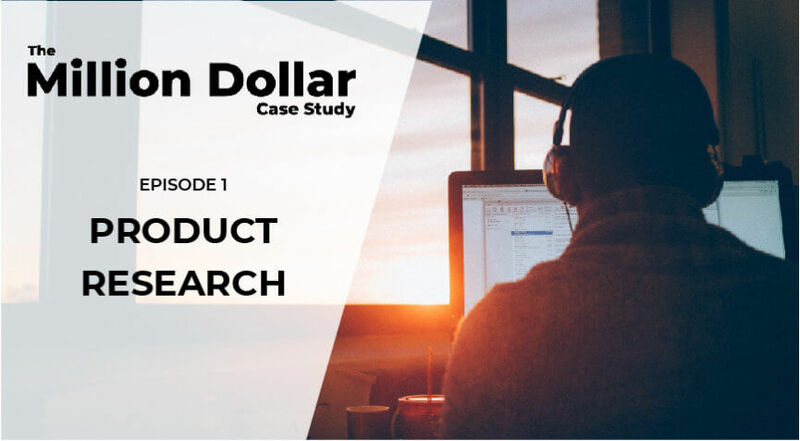 In the first episode of Season 4 of the Million Dollar Case Study we show you how to find products to sell on Amazon. Check it out! 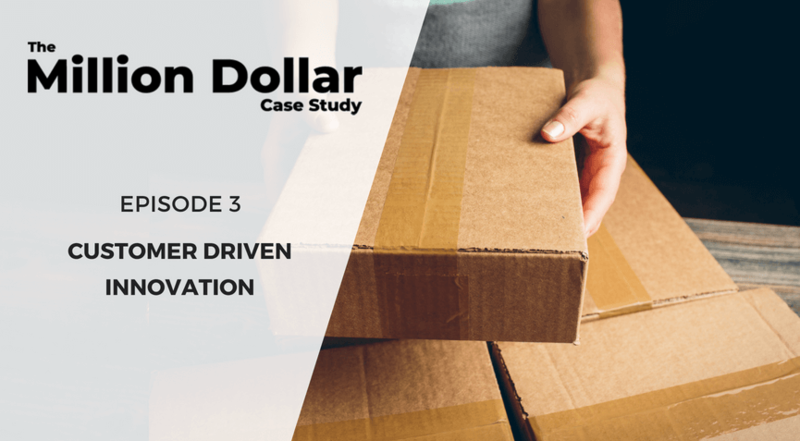 Inventory management is a critical for Amazon FBA sellers: huge impacts on cash flow, sales, and profits. 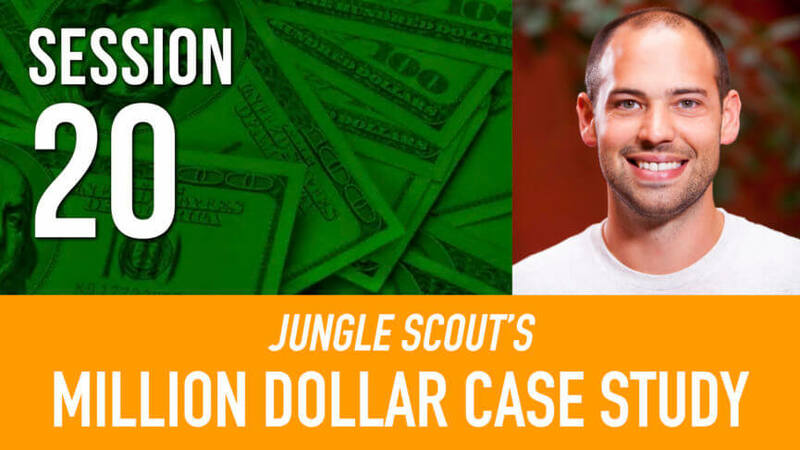 Learn all of the tricks from expert Jeremy Biron. 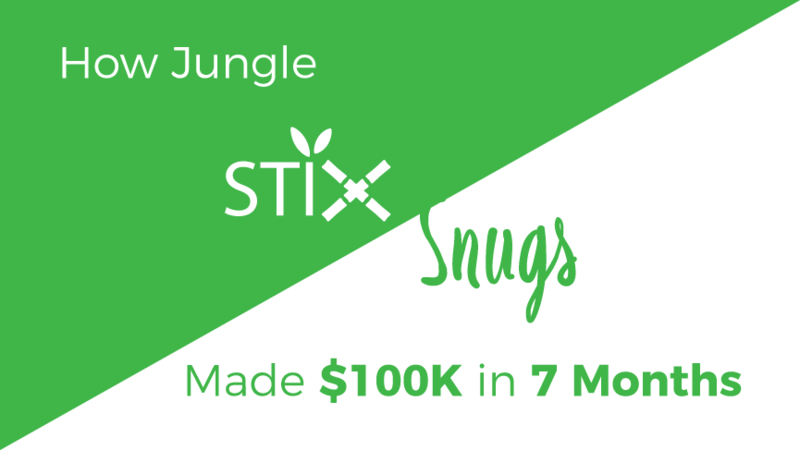 Curious what it took for us to generate over $100k in sales for the first half of 2017? 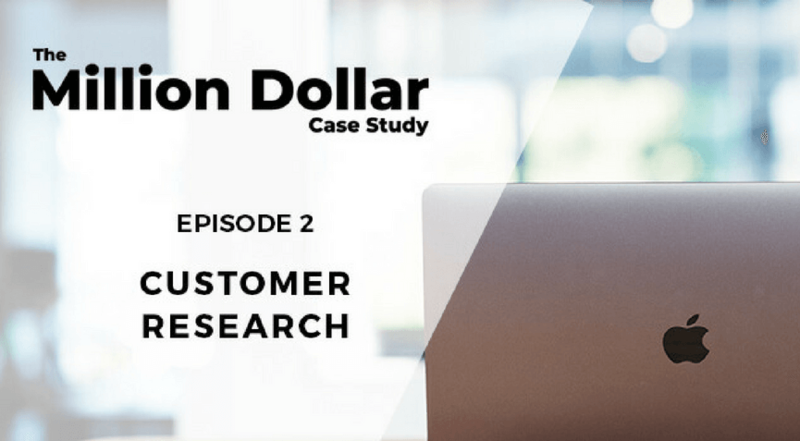 We share all of the figures and analysis in this detailed post! 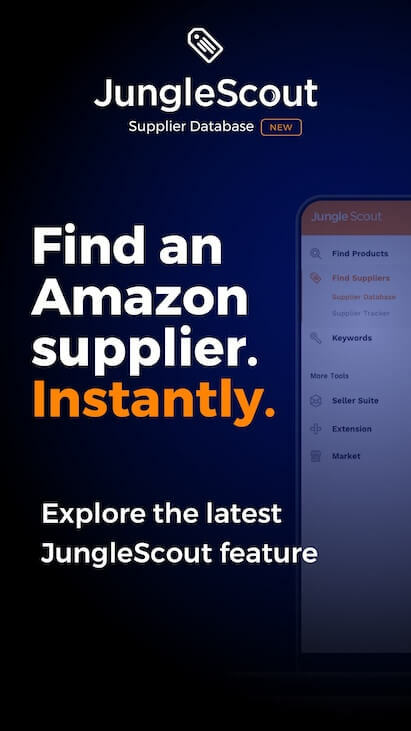 Amazon Marketing Services Headline Ads are an underutilized asset of Amazon sellers. Learn how to set up, optimize, and grow your business with these Headline Ads. 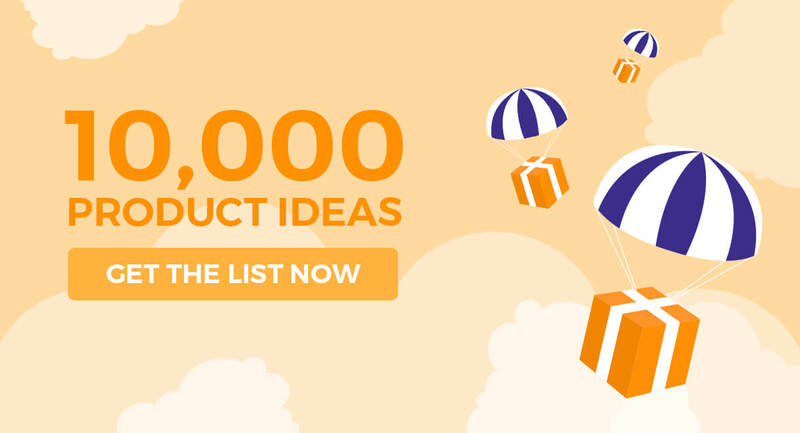 Amazon Marketing Services is a powerful way to reach purchase-ready customers when and where it is most effective. Learn how to maximize your ROI with AMS.